No organisation that operates online can afford to ignore the growing importance of social media and the pivotal role it plays in delivering, building and strengthening online audiences. Our social media team applies the latest social techniques and best practices to ensure your brand message reaches its target audience. Our Hootsuite certified professionals will deliver relevant insights to your business, adding value and strengthening communication strategies along the way. Our approach and culture is driven by the principles at the heart of every social media strategy; openness, honesty and commitment. We promise to avoid jargon and regularly work with other agencies and in-house teams to make sure social activities integrate seamlessly with other marketing activities. A social media strategy is the foundation that will allow you to build your social media presence. A well thought out strategy, it will highlight key objectives, metrics and opportunities for your business in the social sphere. Your social strategy will also explain how to make best use of various platforms and types of content to give your campaign the best chance of success. Social Media Platforms give an excellent opportunity for your business to gain real-time intelligence and insight into your audience. Our social audits will provide you with the vision to inform your social strategy. It will also highlight opportunities for social to integrate with your wider marketing strategy, amplifying reach and boosting positive advocacy. We look at where and how your audience are interacting across your market sector and provide context alongside key competitors. We also audit your existing social media activity and provide feedback and recommendations to improve your programme. If there is a particular subject or element of your social media activity that requires further insight, we can provide in-depth research and reports as and when required. 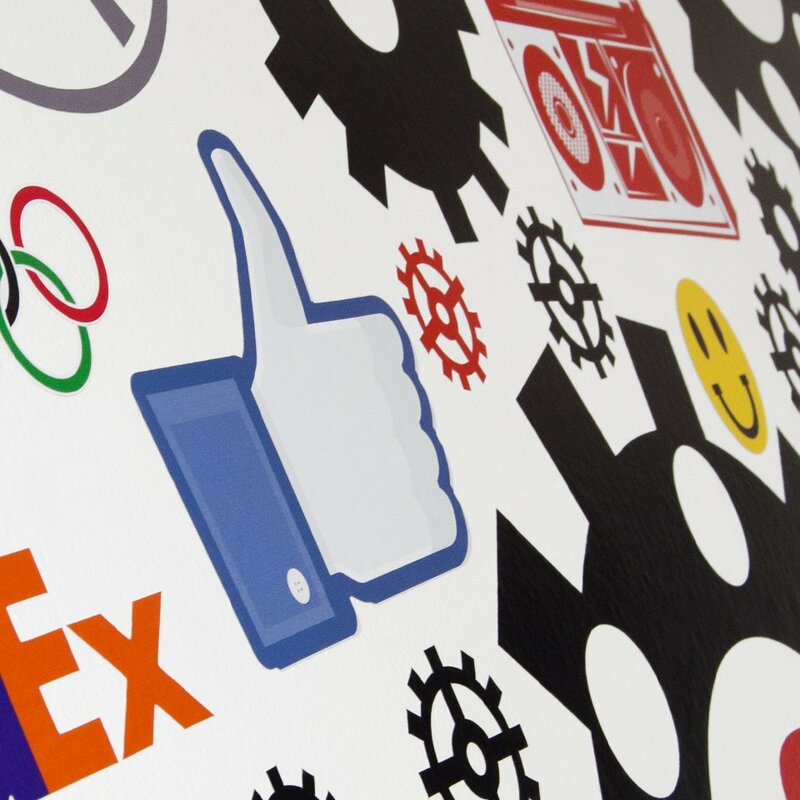 Both B2B and B2C brands are discovering the benefits of bespoke social media management. We will execute measurable, highly targeted campaigns and set relevant KPI’s to give any campaign the best chance of success. We will ensure that your brand is represented on relevant platforms and proactively seek out opportunities across social media platforms. We can also help champion social media within your business, integrating with relevant teams and providing company-wide training. In order to give your campaign the best chance of success we will work with relevant stakeholders to create and implement a full, bespoke, content strategy. Quality, well targeted content will be invaluable in building your online audience. Affinity works with clients to get key messages in front of those whose opinions matter most. Any bloggers we target will be relevant, engaging and great for your audience. By using our expert knowledge to segment and recruit key influencers we’ll ensure that your brand is best placed to take advantage of the latest innovations in online media. We work with bloggers across the world to build links, promote brands and generate fantastic exposure.